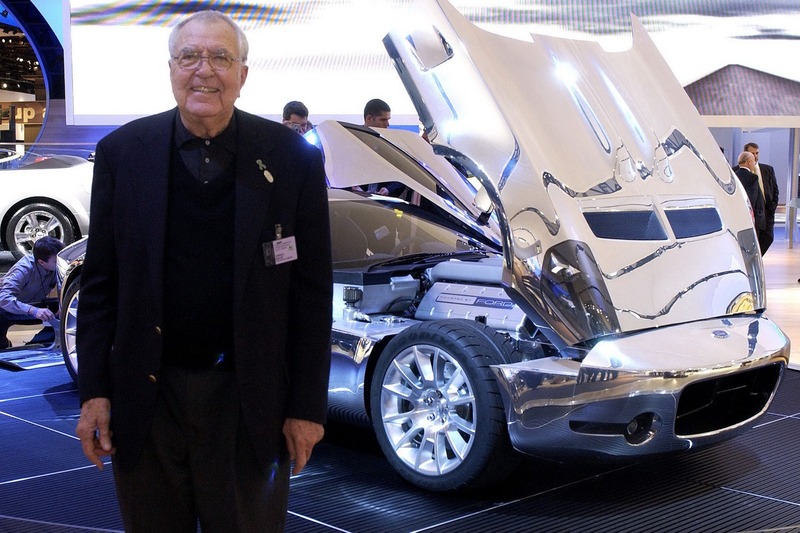 It is very sad. 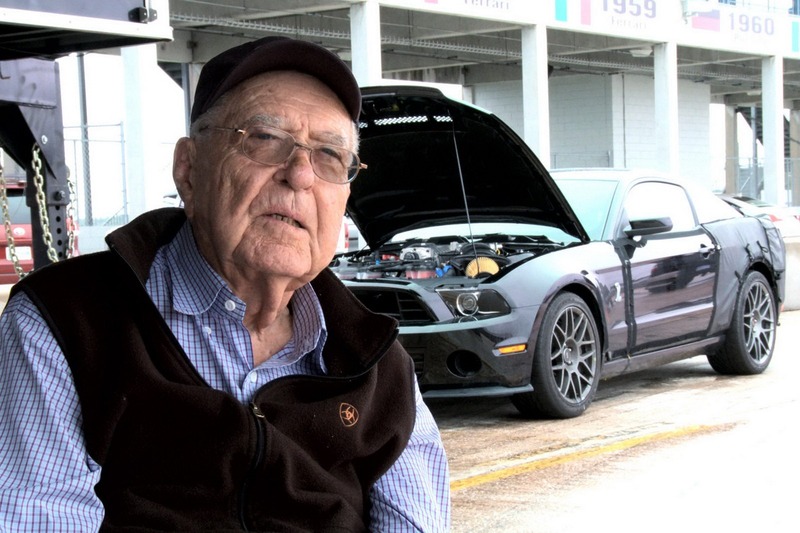 Such a legendary, unique and very important automotive person passed away. 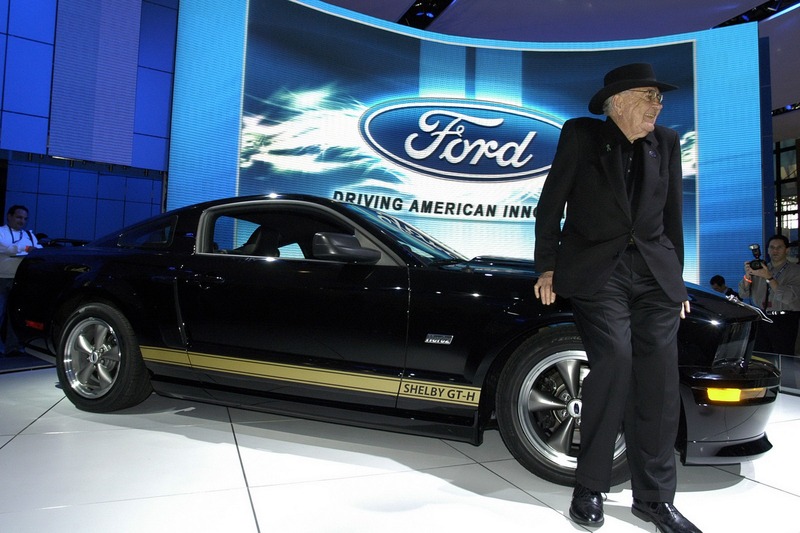 According to Carroll Shelby International automotive icon died last night [10.05.12] at Baylor Hospital in Dallas [TX]. 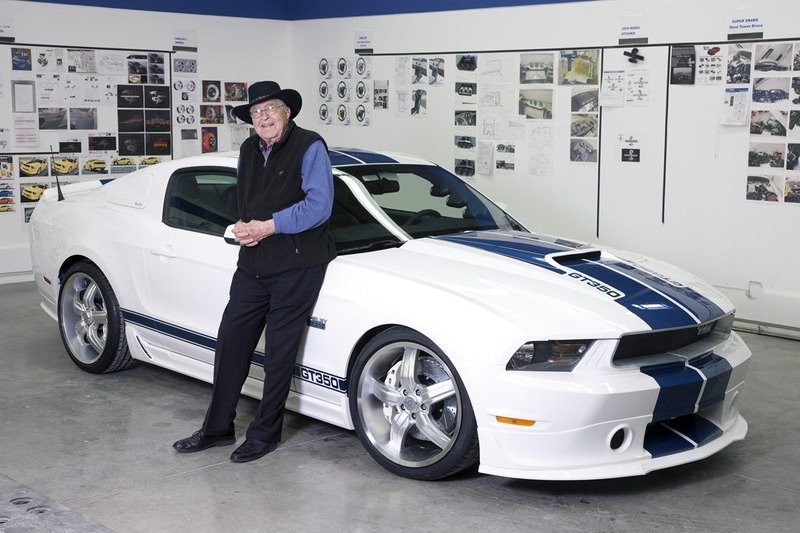 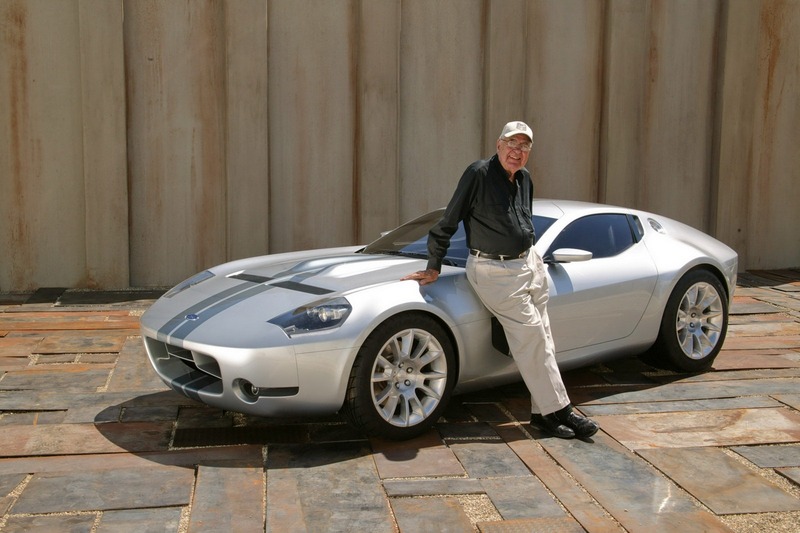 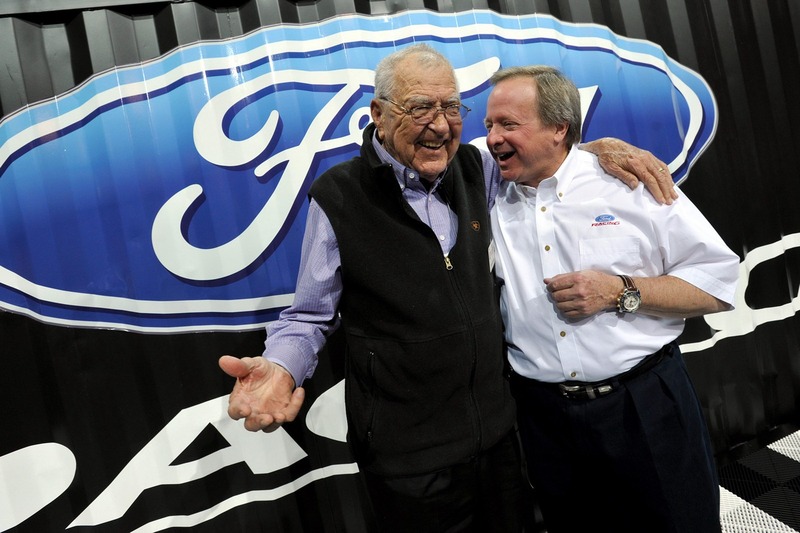 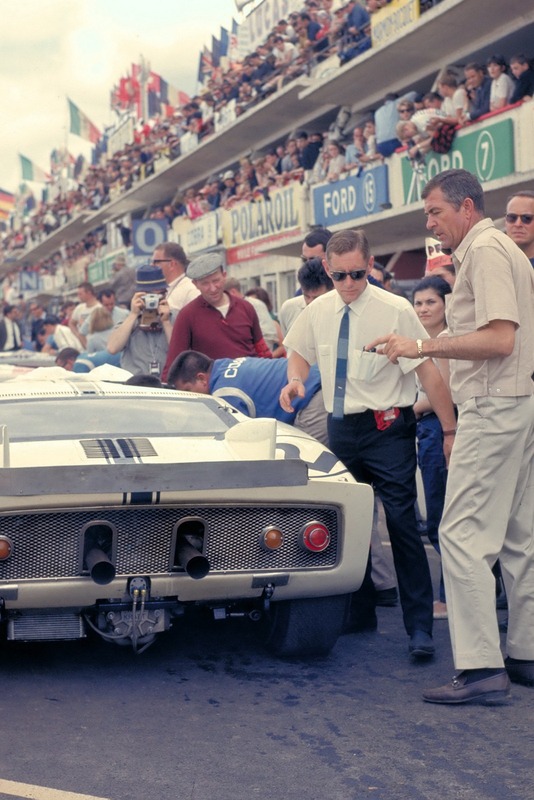 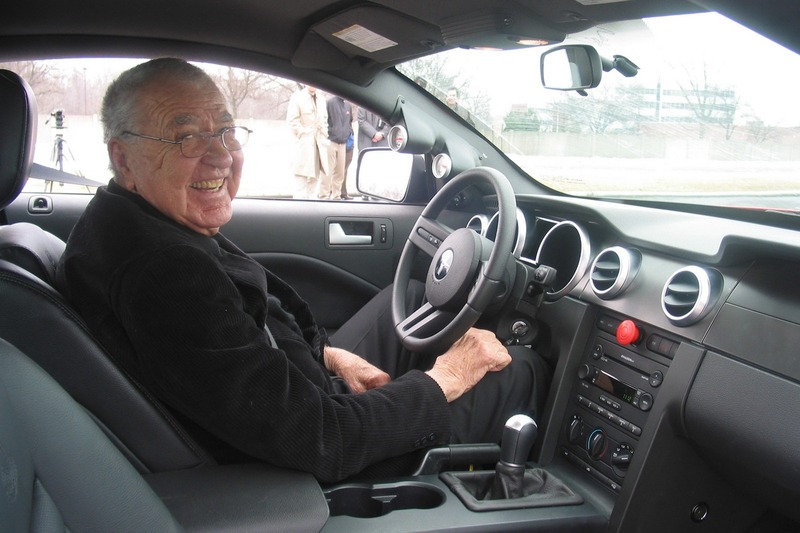 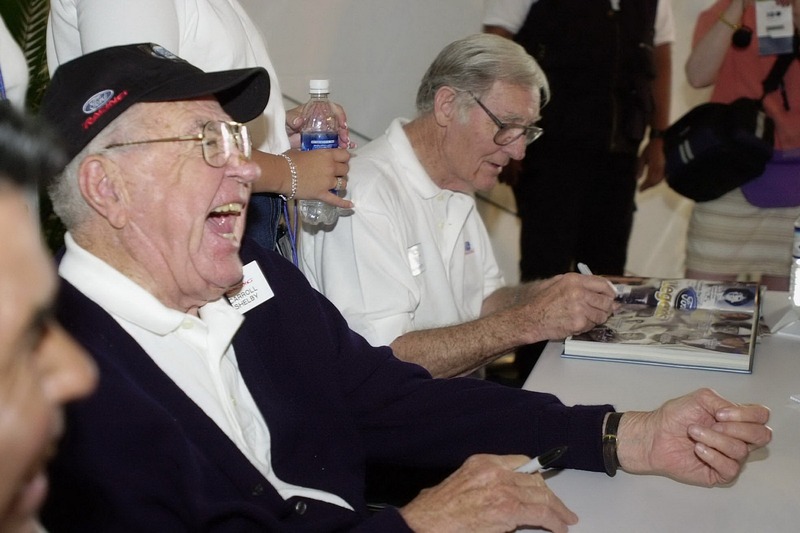 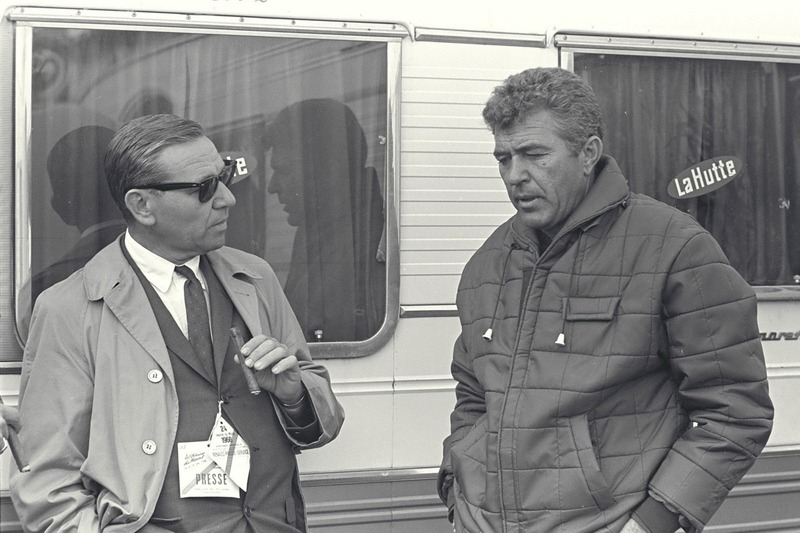 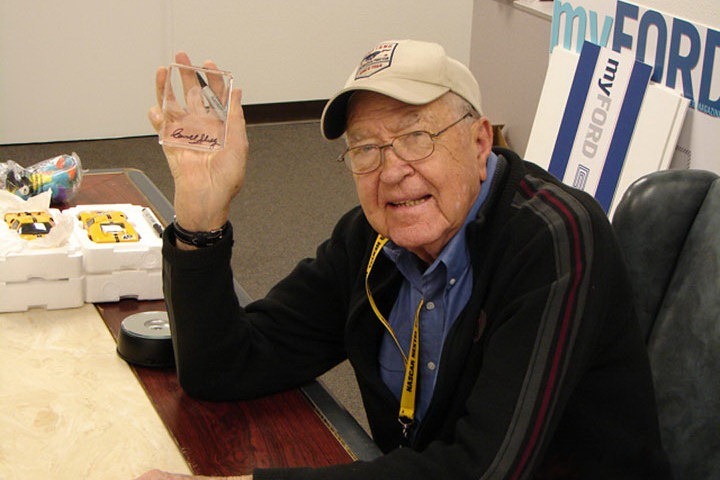 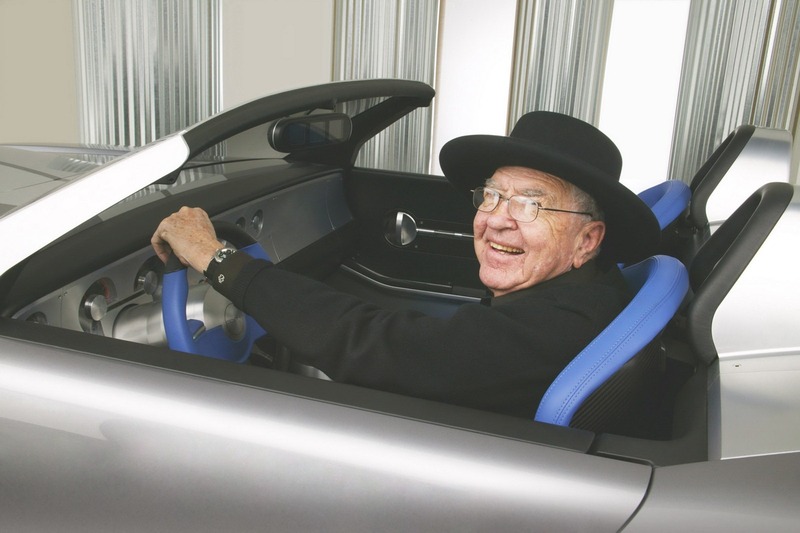 Joe Conway, president of Carroll Shelby International said: “There has been no one like Carroll Shelby and never will be. 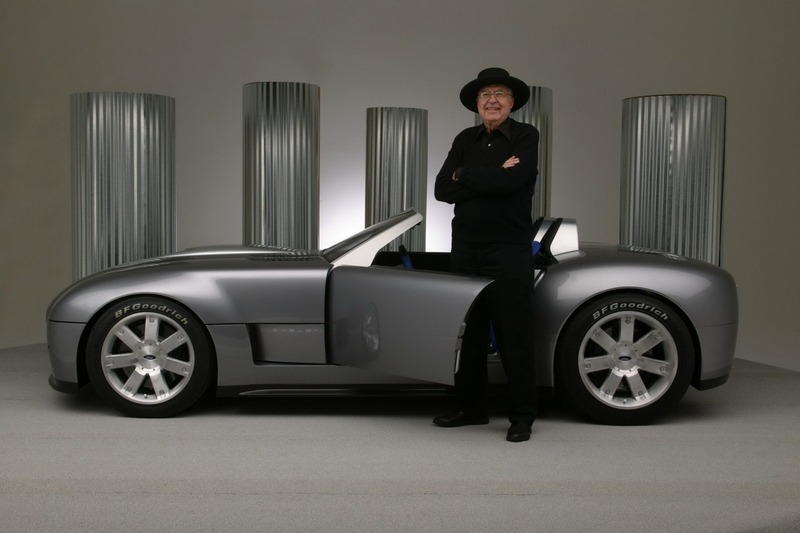 However, we promised Carroll we would carry on, and he put the team, the products and the vision in place to do just that”. 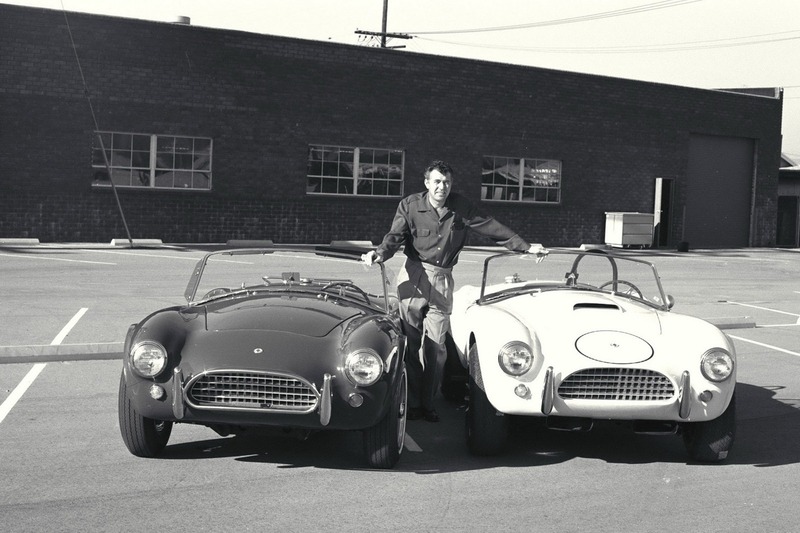 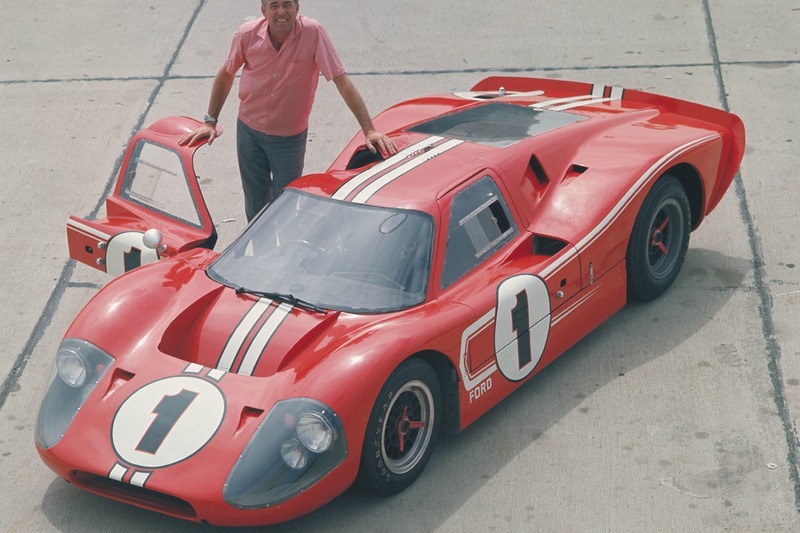 Not only Carroll Shelby was a succesfull racer [he won 3 USA nationals, onece at Le Mans races in Europe [with Aston Martin] and set up a few records at Bonneville Salt Flats], he also put a huge stamp in innovating automotive world by developing products like AC-based Shelby Cobra, Ford GT, Shelby Mustangs and many other cars. 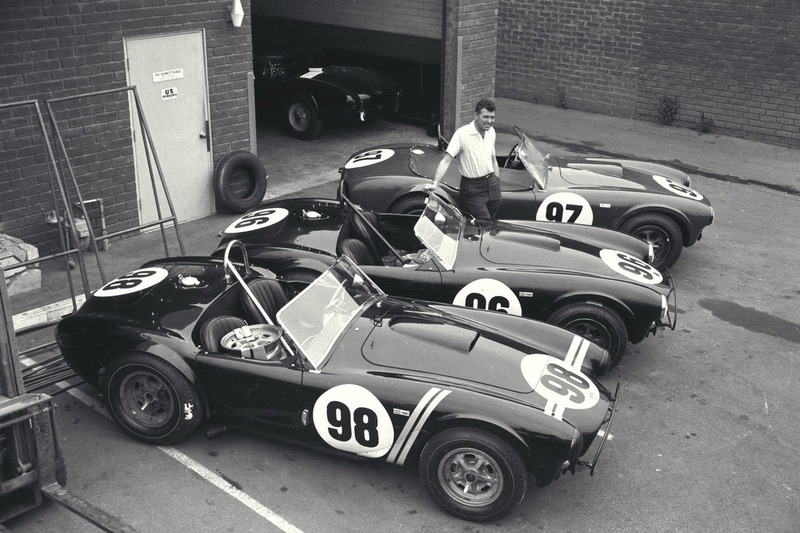 RIP Mr Shelby, we’ll miss You.